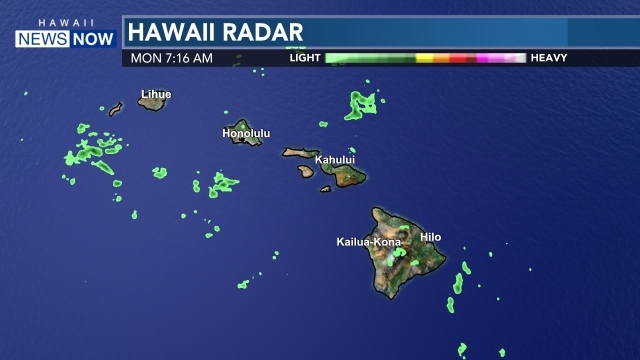 OAHU (HawaiiNewsNow) - The Honolulu Fire Department responded to 42 weather-related emergencies on Friday night when heavy thunderstorms showered Oahu. HFD reported that most of the incidents were located on the eastern tip of Oahu from Kailua to the Aina Haina area. The most common emergency on Friday involved flooded homes and other areas that needed to be drained — there were 32 of water evacuations. 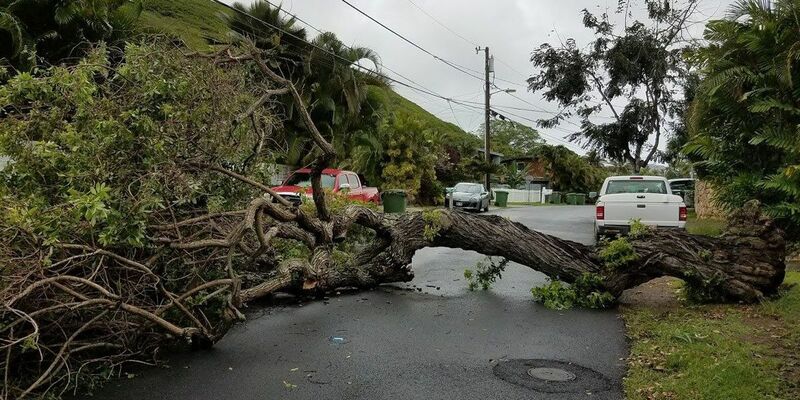 Honolulu firefighters also responded to six cars stalled in water, three emergencies involving downed power lines and one report of a blown roof. The majority of emergencies that HFD responded to were in Aina Haina, with 20 weather-related accidents. 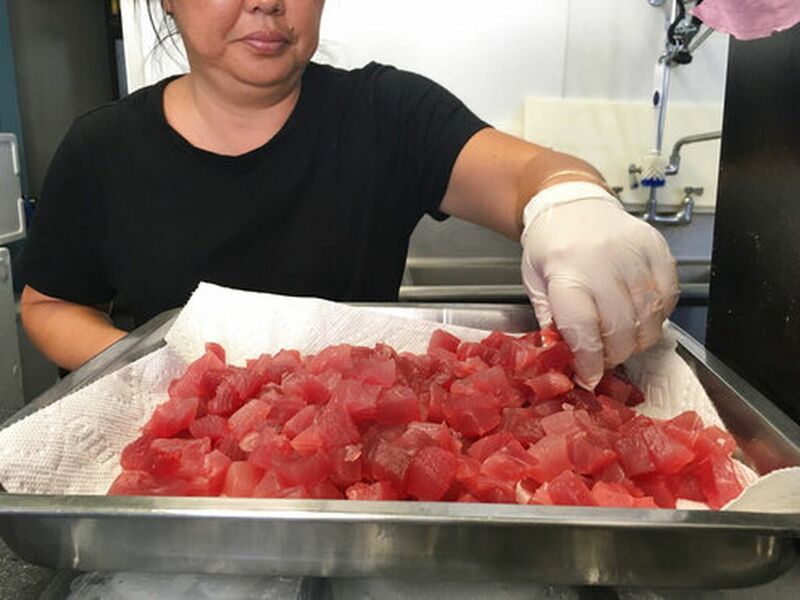 There were also nine incidents in Hawaii Kai, six in Waimanalo, five in Kailua and one each in Kaimuki and McCully.